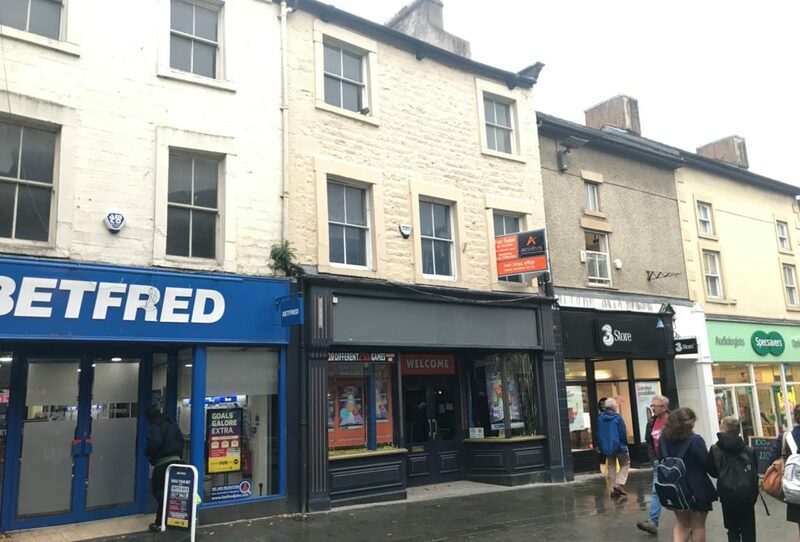 Extensive retail premises on Cheapside in Lancaster, available to let by way of assignment of the existing lease. Full details of the property are available here. 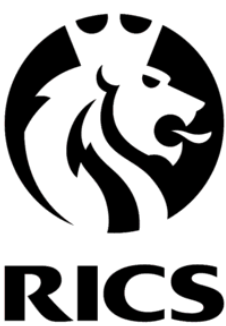 Please contact us if you require any further information, wish to arrange a viewing, or want to discuss any of the other properties we are currently marketing and we’ll be happy to help.